Harmonize charges $10,000 or Kes 1 million as performance fee. The Bongo singer also earns more money from the sale of his songs. Just like his mentor and boss Diamond Platnumz, Harmonize has chose to invest his money wisely. The ‘Kwangwaru’ hit make is investing his money on property. 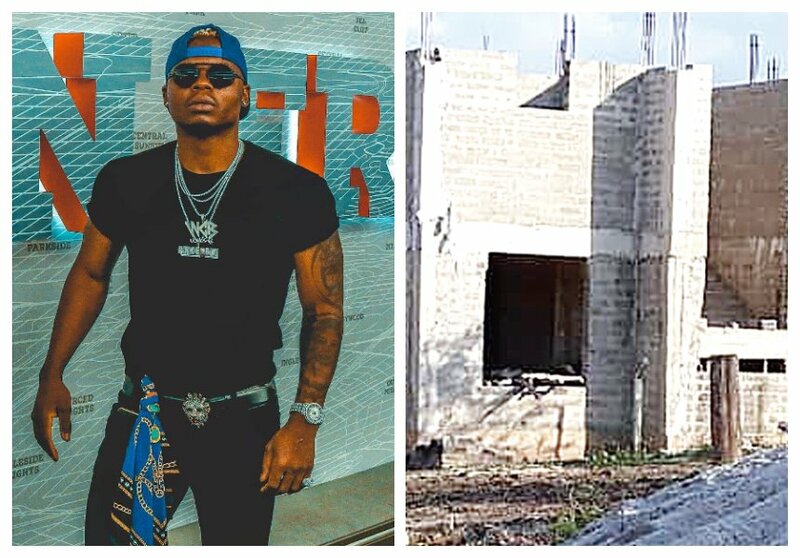 Harmonize is putting up a multistorey building in Madale, Dar es salaam. Photos of the building have widely been shared on social media. 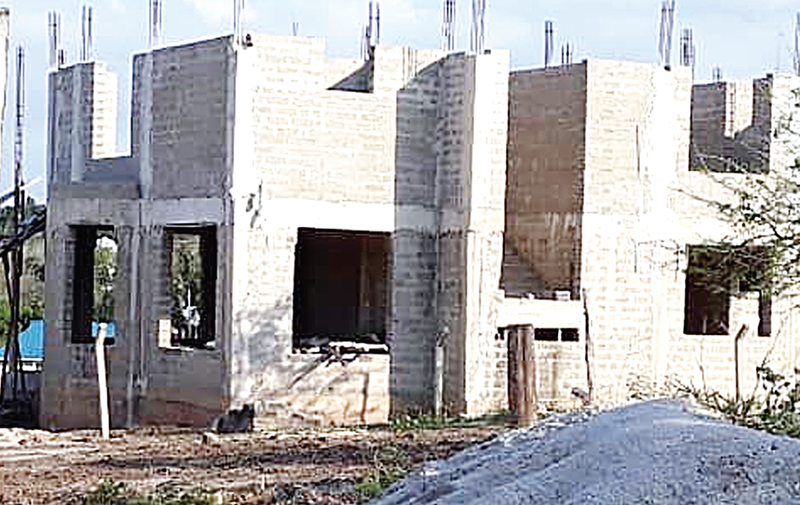 A neighbor told Amani newspaper that Harmonize’s mother supervises the construction of the building. He said that Harmonize’s mother is always present at the construction site, while Harmonize just goes there once in a while. “Hii nyumba kweli ni ya Harmonize kwa sababu mara nyingi hapa tunamuona mama yake anakuja kuangalia maendeleo yakoje na Harmonize huwa anakuja mara mojamoja nadhani ni kwa sababu ya ubize alionao,” said the neighbor.